ALUK make it easy for you to find doors that reflect your style and taste. 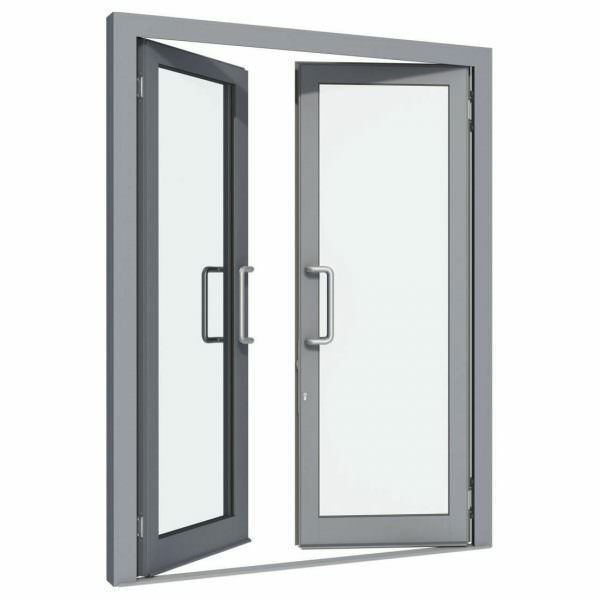 We offer quality aluminium French doors for your home. 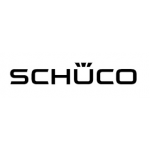 Our long lasting Aluminium French doors come with a whole host of highly specified features, to ensure quality. Our high quality and reliable aluminium doors can be customised to individual designs so whether your home requires a traditional or contemporary look, we can offer you with the right door to suit your needs. Perfect for any property. After 20 years in the business we have innovation at our heart and our products have enhanced homes across the UK. This means we can offer a professional and reliable service, every time. 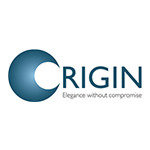 To get your competitive, free and instant online quote, simply head over to our online contact form to speak to a member of our friendly team. We’ll always strive to offer fantastic customer service. Trusted and of the highest quality, ALUK’s aluminium doors are designed to the highest specification. The ALUK System is a high quality system that gives you a choice of framing sections in either a chamfered, ovolo or square outer frame. The profile system can also be coupled to adjoining windows either side or below, giving you an unlimited design choice. The profile system can also be coupled to adjoining windows either side or below, giving you an unlimited design choice. Our aluminium French doors offer high end and stunning design to add a modern and stylish look to your home. Maximise the amount of light coming into your home with our aluminium French doors. 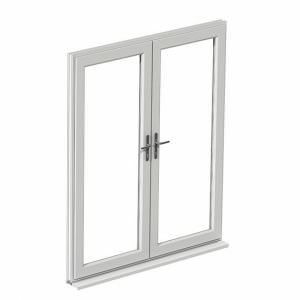 Every aluminium French door has a slim profile with an option of single, double or triple glazing. This means you’ll be able to tailor our doors perfectly to your property. 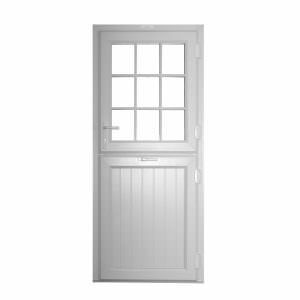 Our ALUK French doors come with a choice of middle rails, safety glass and high-security panels. We offer two framing options which include the ovolo frame and square outer frame for a more contemporary appearance. 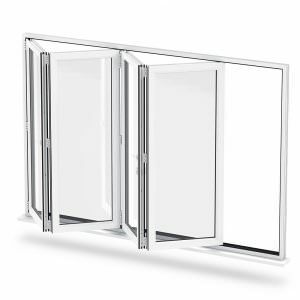 There is no compromise between form and functionality as this sliding door system offers outstanding thermal performance, weather tightness and security whilst still maintaining ease of use thanks to the four stainless steel wheels that facilitate operation. 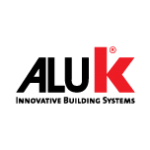 Maximum security comes as standard with the ALUK profile meeting the stringent security specifications as directed by Secured by Design. From sophisticated locking mechanisms to multi-point hook and bar bolts, this system offers high-security features. 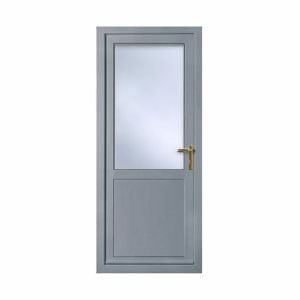 Our range of Aluminium French doors offer a wide colour choice. Powder coated colours can be provided with different options both inside and out. You also have a choice of stylish door handles to complete your home.